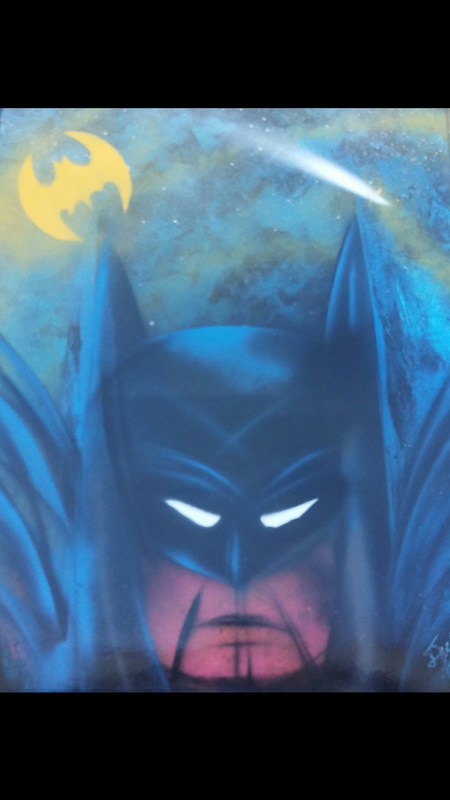 This is my 3rd Batman freestyle painting without the use of Stencils. This one is sold, But I have 2 more available. This Image will be in 2018's Calendar, Heroes and Villains.